Selecting the right bed can feel like a Herculean task at times with all the different choices that exist. Adjustable beds are a great option for people who are looking for relief from various health issues or just for an extra level of comfort. Adjustable beds have remotes that allow you to raise and lower your head and feet to suit your needs. King size adjustable beds have the most flexibility in adjustment options, and if you are thinking of getting a king size adjustable bed then you now have the choice (with certain manufacturers) between Split or Divided. King-sized beds are, at the risk of stating the obvious, are quite large. Mattresss are flexible. Foundations, however, are not. To get the base foundation inside your home, whether it is standard or adjustable, it comes in two parts that sit side-by-side under the mattress. A Split King adjustable bed therefore allows each side of the bed to move independently, so it is ideal for people who have different sleep needs. The foundations can also be synced together if you don’t need or want the sides to be adjusted separately. What is a Divided King? Until recently it didn’t matter if you wanted independent adjustment or for both sides of your bed to move up and down together, you needed to order a Split King. For people who prefer both sides of the bed to adjust in tandem there is now the option to buy a Divided King. A Divided King has a foundation that is still made up of two parts, but in this case it goes under the head and foot of the bed. This set-up is more efficient than a synced-up Split King, it removes the redundancy of having two separate motor systems to move your bed, that means a lower cost for you. If you prefer independent adjustment from your partner then a Split King is what you are looking for. If separate movement isn’t necessary then you can save money with a Divided King. Have further questions or want to start shopping for your adjustable bed now? The bedding experts here at Gardner-White can help you figure out exactly what mattress and base system works best for your budget and needs. We carry adjustable bed models in a variety of sizes and brands with different features! 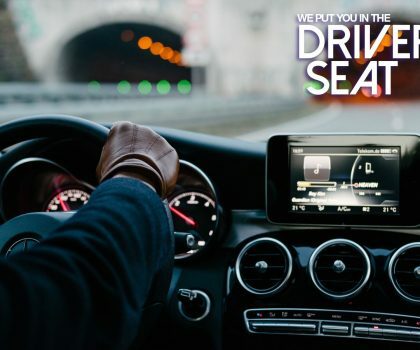 Find the adjustable base that is perfect for you! 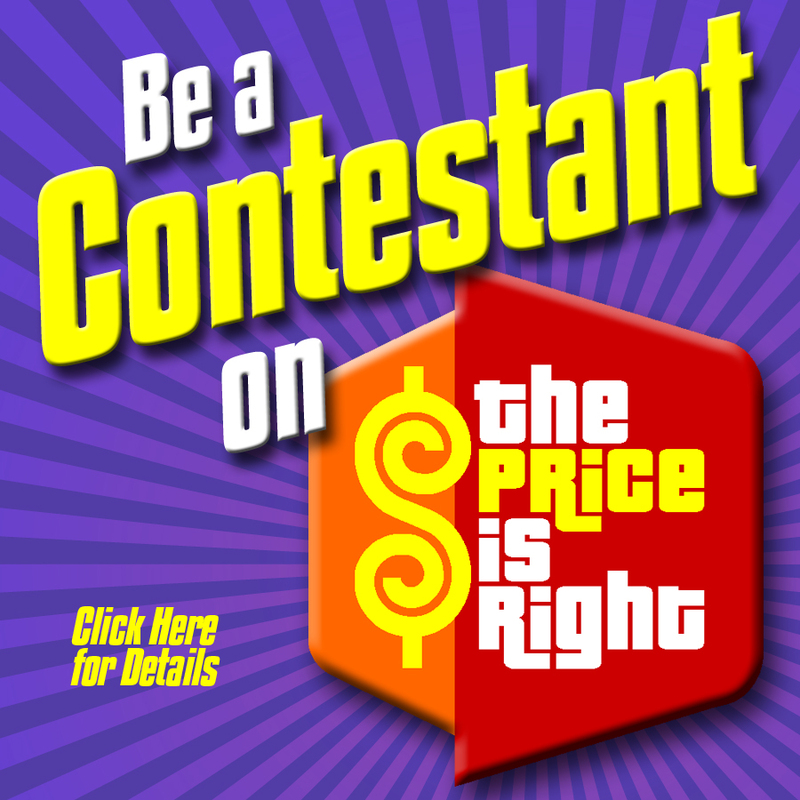 Come on Down to The Price is Right! With the split king, do you have two separate mattresses? Yes, a split king it is made up of two individual Twin XL mattresses so each side can move independently. Can you still use a king sized mattress with two xl twin adjustable bases? If you buy a spit king base, do you have to order 2?… or does the price reflect both bases? 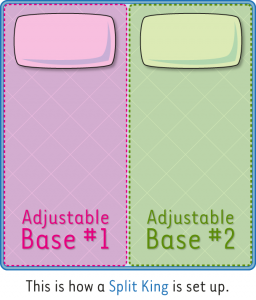 Since split bases are two parts, you would need to buy two bases, so the price only reflects one. A very good explanation of the difference between the two bed types. It is easy to see the benefits of both so the only thing one has to do is to decide exactly what the needs of the couple are before ordering. You lie down on it? You shouldn’t! Stop on in and test one out! Will the two bases drift apart on a split king? Hi Dena, no the bases will not drift apart. We will attach them together so that does not happen. Sissy, that’s how it feels for us too 🙁 We’ve only had our split adjustable 13 days, and trying to figure a way to make this work. Married 25 years – this is NOT working. Feels like we’re in separate beds. Love our new adjustable bed – but not so much the split. Can you put a regular King fitted sheet on a split king bed? A regular fitted sheet would fit better on a divided king. 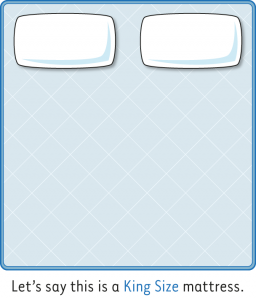 Because a split king base is separate, if you move one side too much, the sheet can come off. We suggest getting 2 twin xl sheets for a split king bed. What is the purpose of a divided base? 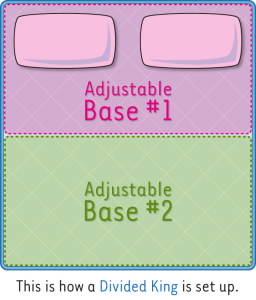 A divided base is great for those who want an adjustable base, but want a cheaper option than a split base. While you can’t have a personalized sleep position, you can still elevated your head and legs. I like when you said that buying adjustable beds aims to bring comfort and relief from health issues such as neck and back pains by giving you the option to adjust the head and neck part of the bed. I’ll be definitely needing one of these as I normally have back and neck pains from waking up at at wrong posture. A king bed might be too big for me so I would prefer getting a queen bed adjustable bed instead. Does a divided base also require two individual pieces? No, it is one complete base. Does the split king minimize the movement felt by your bed partner? My husband keeps me awake at night with all his movement.. Yes, definitely! Since it’s own bed, you won’t feel movement from the other side. Thanks for going into detail about explaining the difference between split and divided king beds. I really like that you mentioned that if people prefer independent adjustment from your partner, then a Split King is what they should get. I might get one soon as a nice surprise for my wife who has really interesting sleeping routines. My question which seems to difficult to get an answer to is this; does the divided king adjustable have just one motor for each end that spans across all 76″ or does it have two motors for each similar to the split king? With the weight of today’s mattress (especially hybrids) and larger people, I would think 4 motors may be better to handle the weight than 2 if indeed the split king does only have 2 motors. Good question, Roc. A divided king only has 2 motors. One for the head motion, one for the foot motion. If the base only has a head up feature, it will only have one motor. A split king has 4 motors: two for each side, at the head and the foot.